The singer earlier reposted another image of the Queen's head photoshopped on her body. 8. 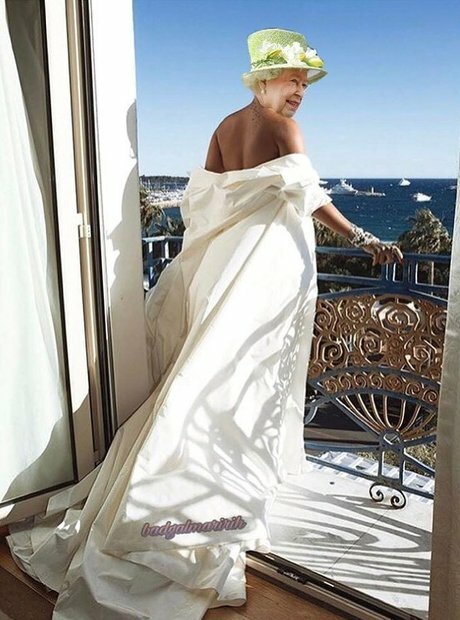 The singer earlier reposted another image of the Queen's head photoshopped on her body.